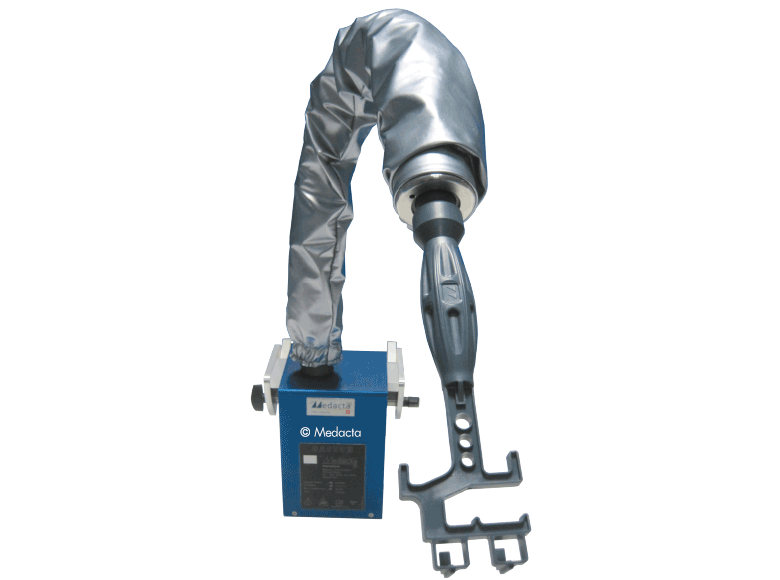 GASTON is a flexible pneumatic arm created to offer the surgeon valuable aid throughout a surgical procedure. During surgery the use of different instruments at the same time is often required. Is ergonomically designed for simple and rapid use. Removal of wear and tear risks. Stone at al, American Journal of infection control, 2005. 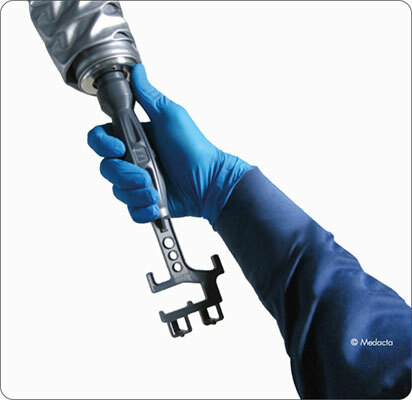 THE GASTON MULTIARTICULATED ARM ALLOWS TO COVER THE WHOLE SURGICAL FIELD IN A TYPICAL JOINT REPLACEMENT PROCEDURE. The GASTON single-use multifunction hook is made of a 50% glass-fiber reinforced grade of polyarylamide. The anterior approach, strengthened by several years of clinical experience, is the only technique which follows a path both intermuscular and internervous and therefore reduces considerably the risk of damaging periarticular structures such as muscles, tendons, vessels and nerves. 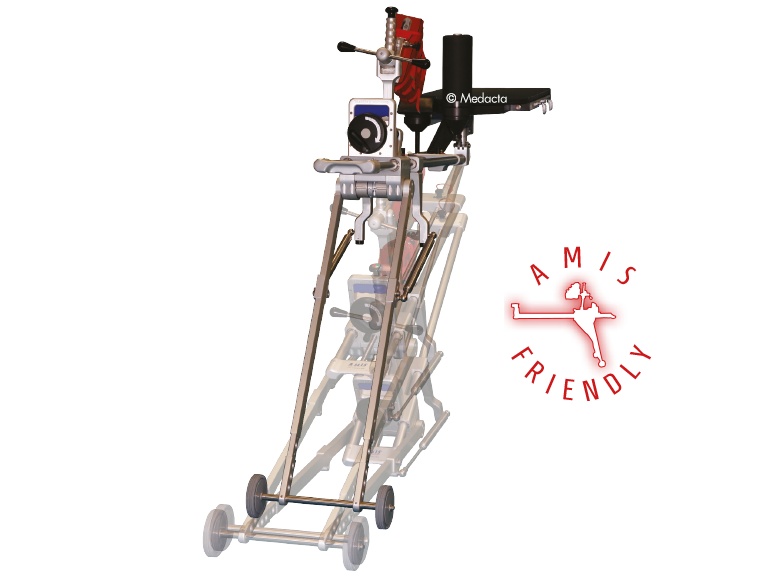 Medacta International is the world leader for educating and supporting surgeons in their pursuit of Anterior Minimally Invasive Surgery (AMIS). Reference Centers, located throughout the world, provide the necessary AMIS educational experience and Medacta offers continuous support for surgeons, as well as constantly improving and developing the industries most specialised instrumentation platform. The GASTON’s single-use multifunction hook is suitable for various instruments, and it can be used during different steps of a surgical procedure.